Spring has sprung, and Tampa is blooming with things to do this weekend! Forget about how bad your car needs a wash from the pounds of pollen raining down like a powdery plague. Face your demons with all the incredible outdoor events going on around town, including Ybor's Pride Parade and the Cuban Sandwich Festival. Make sure to head to St. Pete too, or grab your shorts and tanks and live it up in the Florida sun this weekend! 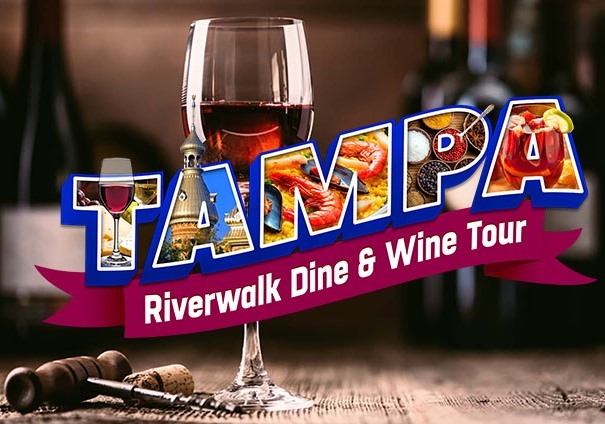 Discover Downtown Tampa and the Riverfront during this three-hour walking food and wine tour. Start at Oxford Exchange for champagne and a VIP tour. Food and wine pairings follow at Malio's Prime, Riversedge and Spain. The finale is a crepe-making demo with dessert and coffee! 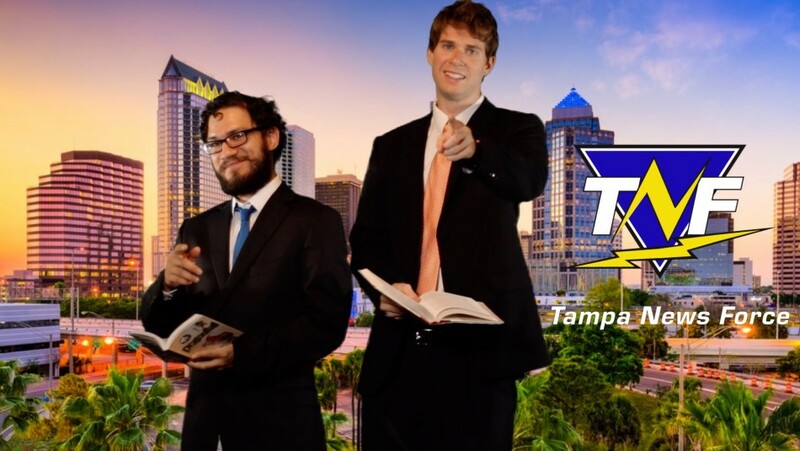 Experience a one-of-a-kind show mixing stand-up comedy with video sketch and a live taping of a Tampa News Force episode with crowd participation! The show will feature John Jacobs and Josh Santos. Tickets are $8. This is a 21 and up event. 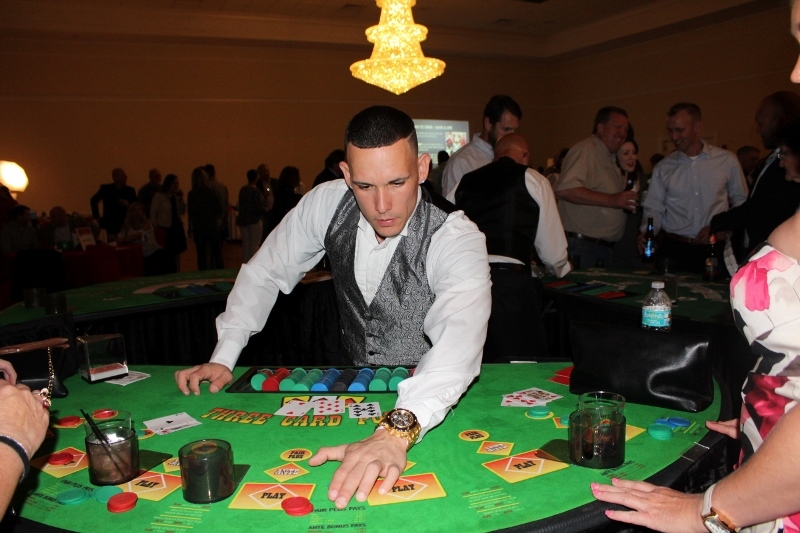 Place your bets at the Brandon Sports and Aquatic Center's Casino Night. This is a signature annual event that benefits families in the community by providing scholarships for various BSAC programs. There will be roulette, craps, blackjack, silent auctions, music, food sampling and an open bar! Tickets are $60. 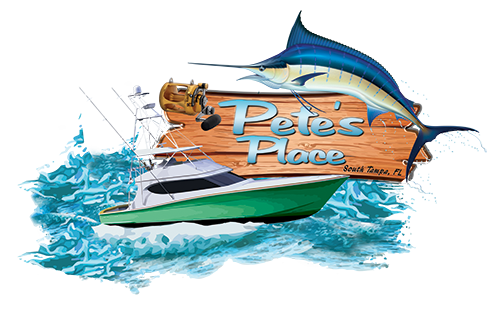 Pete's Place has two locations on South Tampa and Noth Tampa. Spend your weekend nights at Pete's Place for karaoke night and happy hour for their amazing drink specials! Channel your inner superstar on Thursday-Sunday nights from 10 p.m. to 2:30 a.m. Make sure to get in on the Pete's Place contest for a chance to win a $100 bar tab! 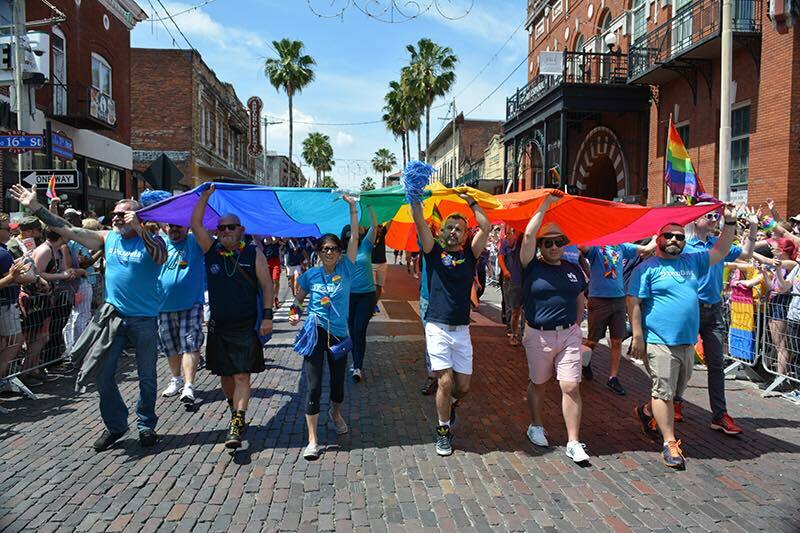 Follow the rainbow at the 5th annual Tampa Pride Parade! Winding east from the corner of Nuccio Parkway and 7th Avenue, down 7th Avenue to 20th Street, the parade will be announced from the balcony of Hamburger Mary’s Tampa for more added excitement! 3510 E 8th Ave, Tampa, FL, 33605. 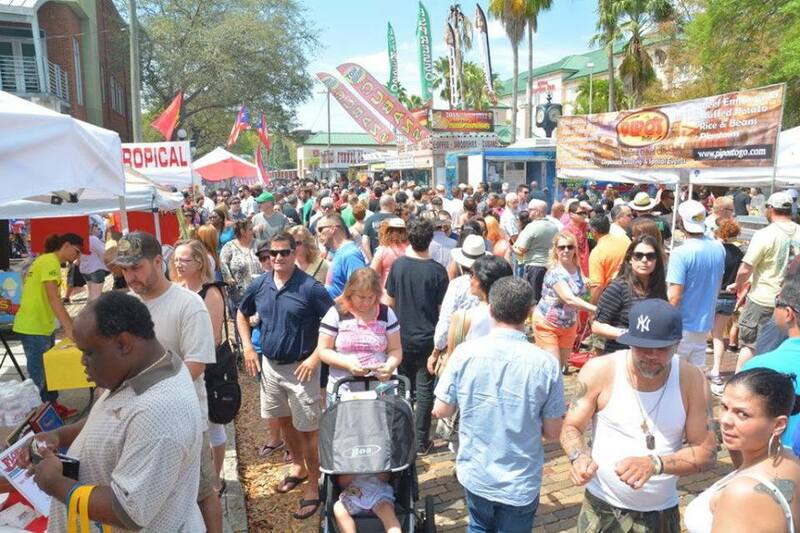 The 8th Annual Cuban Sandwich Festival is back at Centennial Park in Historic Ybor City! Come see the biggest Cuban sandwich in the world get made (goal is 175 feet!). Enjoy the Kids Cuban Sandwich Showdown, where kids from 5-16 compete to see who makes the best Cuban! 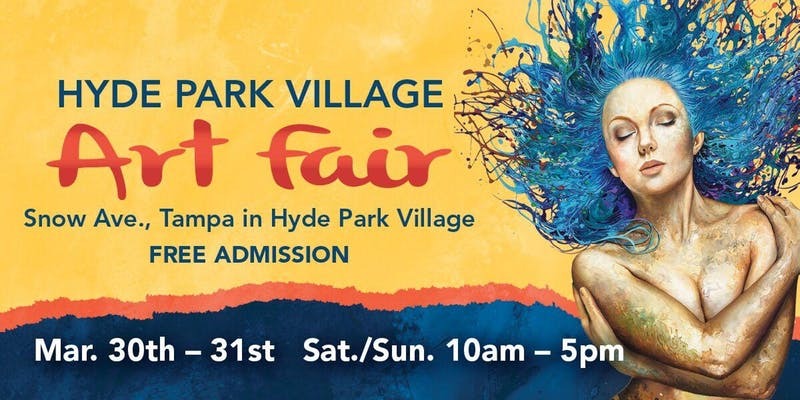 The brick-lined streets of historic Hyde Park will once again come alive with eye-popping art during the Hyde Park Village Art Fair. Residents and visitors are invited to stroll amidst life-size sculptures, spectacular paintings, one-of-a-kind jewelry, photography, ceramics and more from the 100 exhibitors on showcase during the free event. Join the fun at Tampa Bay's favorite Spring festival! A world of taste awaits with signature dishes, exciting new cuisine and all-new dishes, plus a large selection of wines, craft brews and cocktails. Don't forget to check out the A-list musical performances going on throughout the festival! 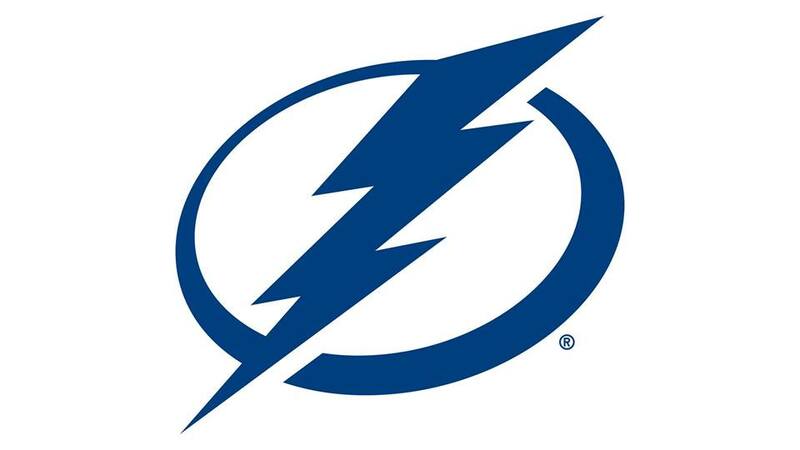 Don't miss Tampa's team take on the Washington Capitals! Pre-game the game with dinner at one of these awesome Tampa sports bars. Round up the friends and family! Take advantage of this opportunity to enjoy the beautiful weather and some incredible horse racing to make memories that will last much longer than the lightning-fast pace of the races. 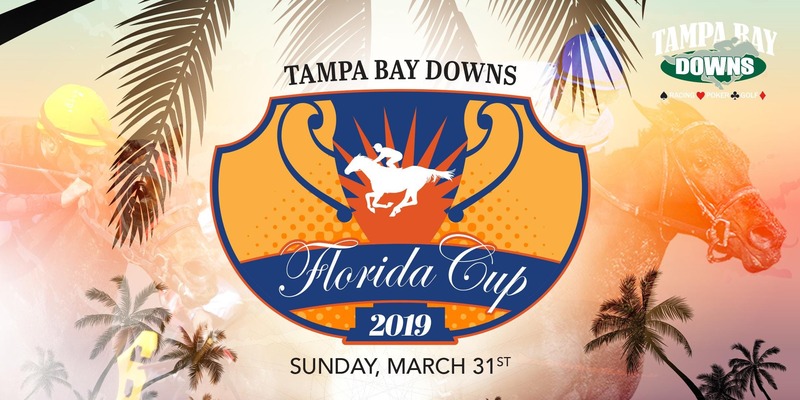 The 17th annual Florida Cup day will give Florida-breeds in all divisions the opportunity to compete for $690,000 in stakes purses, with six $115,000 races of varying distances on both turf and dirt. 11225 Race Track Road, Tampa, FL, 33626. Did we help you find fun? Stay connected with us! We want to show you more Things To Do around Tampa Bay. Make sure you join the the good times by registering on 813area and 727area. It's free and it's awesome!